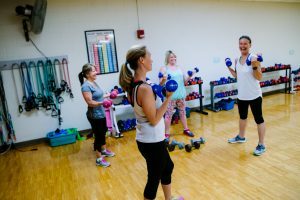 We offer a variety of fitness classes for all ages! With our certified and knowledgeable staff you are sure to get in a great workout while learning about fitness and health. This battle rope class is a high-intensity, full body workout that gets your muscles moving in new ways. 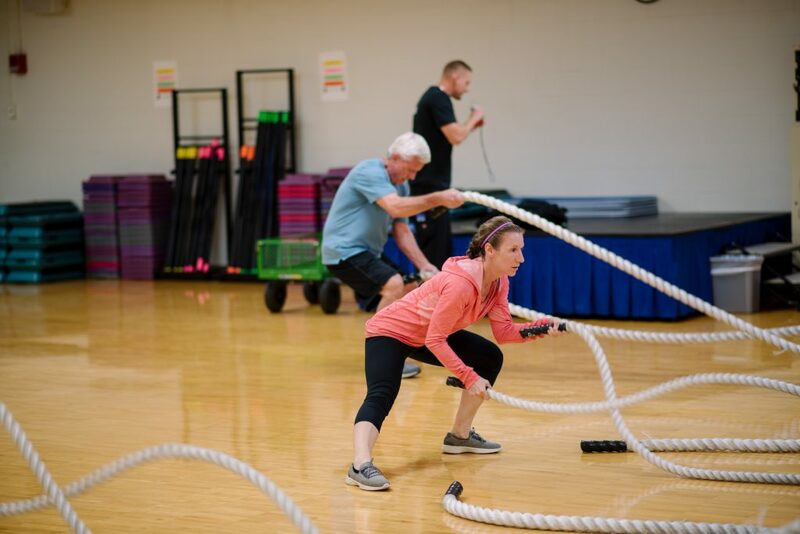 By using battle ropes there is an ever-changing form of movement that engages the abdominals, back and glutes, in addition to the arms for a unique total body workout that will get your heart pumping! Enroll now! Thursdays, May 23 - June 20, 9:30 - 10:15 a.m. 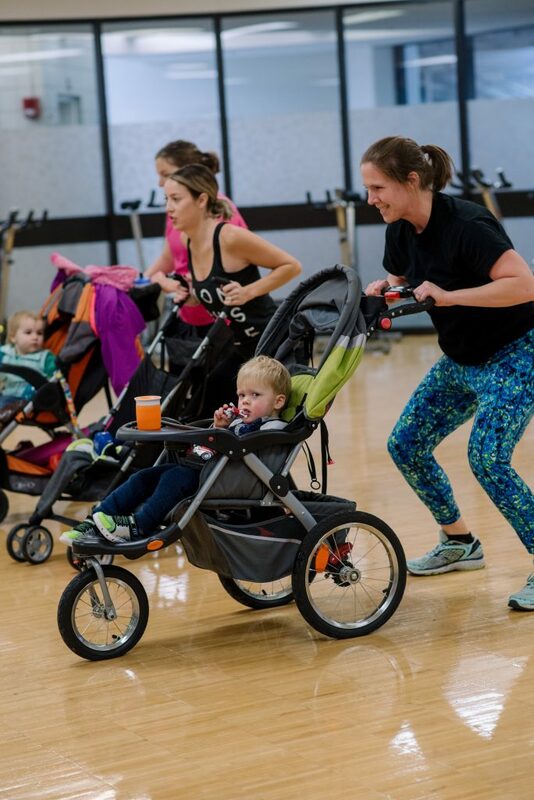 Strollers in Motion classes are created for moms and caregivers to work out WITH their little one. Moms utilize strollers as a fitness tool. The classes are safe and effective total body workouts geared for new and experienced moms based on Strollercize. The workouts include warm up, cardio, strengthening, and a mix of styles such as yoga, barre, resistance, strengthening and more. This is a great way to bond with other active individuals in the community and your child. You will instantly feel the physical and psychological benefits, and your children will learn healthy habits from including them in your fitness routine. Enroll now!